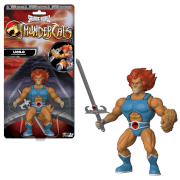 ThunderCats, Ho! 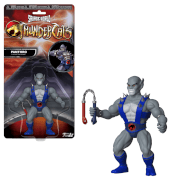 As the next noble and greatest warrior after Jaga, and designated mechanic of the ThunderCats, Panthro makes his way to the Pop! Vinyl line. 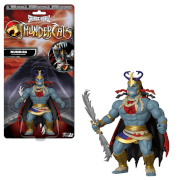 Based on the classic ThunderCats animated series, Panthro stands about 3 3/4-inches tall and comes in a window display box.